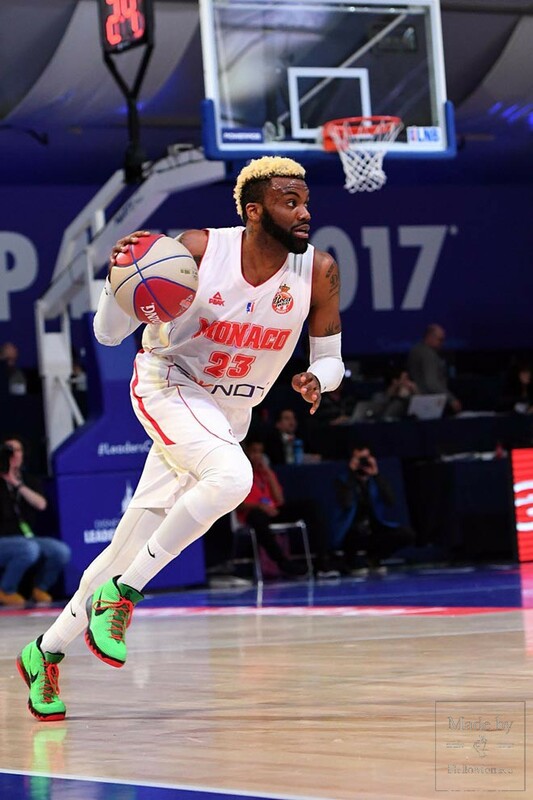 The team of Sergii Gladyr made their way to the victory with 3-points field goals. Nevertheless, the game was very tense and at some point it wasn’t obvious who would be the winner. 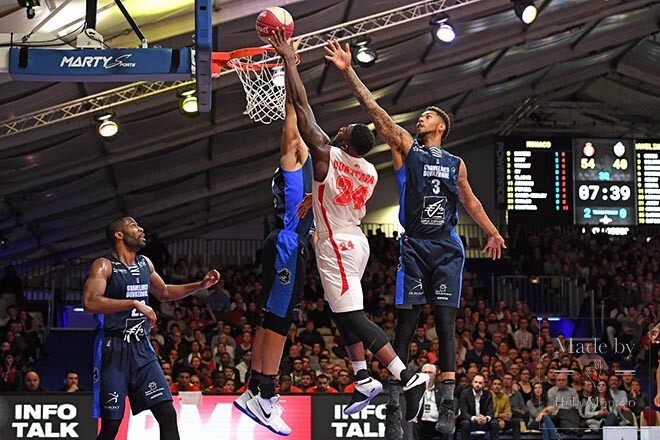 First quarter was after Monegasque team (27-14) but in the second one they lost (20-22) what seems to be a stable tendency for the Roca team over their last games. 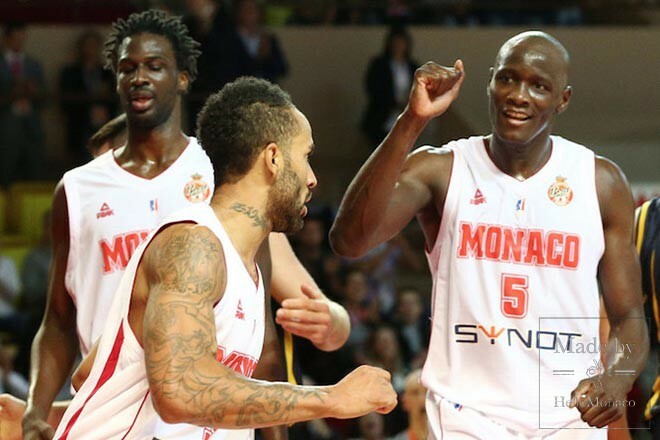 Team of Gravelins was pushing Monegasque to make a mistake by imposing the game under the basket of Roca team. 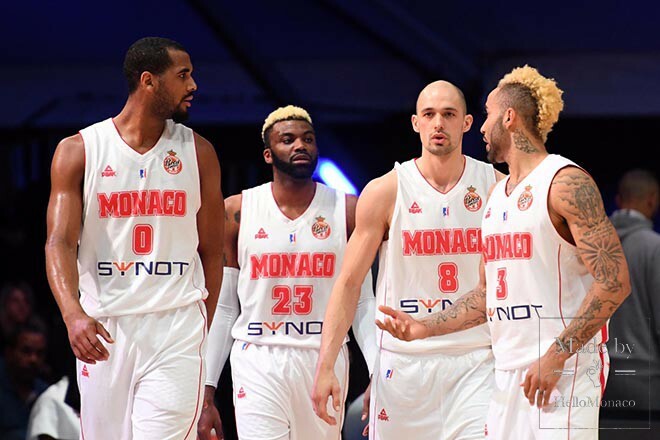 The third quarter was again after the Monegasque team (27-23). And even if they lost in the fourth one (16-26) which appeared to be very tense and uncertain right to the last moment, Roca team managed to accomplish the game with a series of 3-points goals and win eventually. Zack Wright who made 4 mistakes in the beginning of the game, succeeded to stabilize his game and was seen almost in every field spot during the rest of the game, on such speed he played this match. 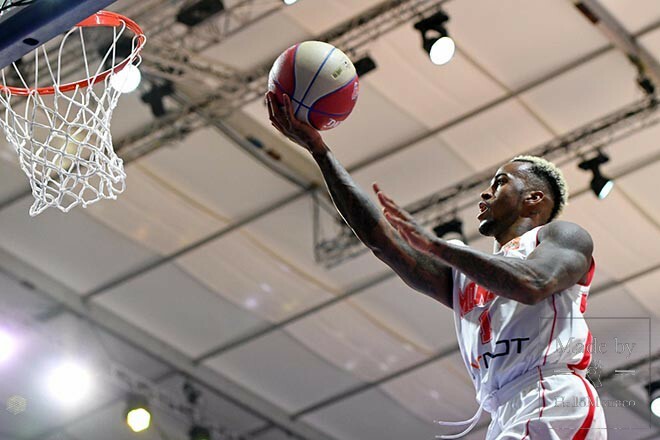 «We had a lot of pressure during this game, that kept us occupied every little second of each quarter», – recognized Zack Wright after the game.